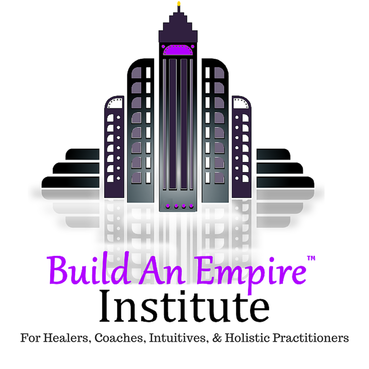 Many healers and holistic practitioners are viewed as gems by their clients and it's unfortunate that only a small few get to benefit from your divine downloads. Well, that doesn't have to be the case anymore. 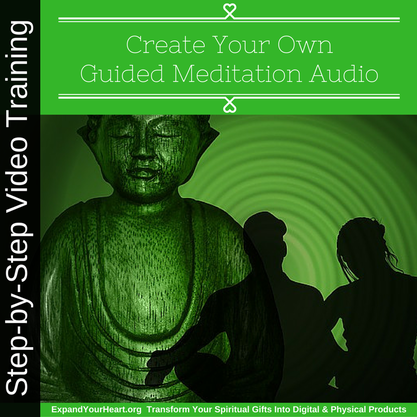 By creating your own mediation audio you can share your gifts with the masses and be prosperous. The best part is that you don't have to be a techie or pay someone else thousands of dollars to do it. ​The replay will be provided if you cannot attend live and you can submit questions in advance.